When Uttar Pradesh assembly election 2017 is getting ready to electios new Assembly, Gautam Budh Nagar is not anywhere behind in the election heat. 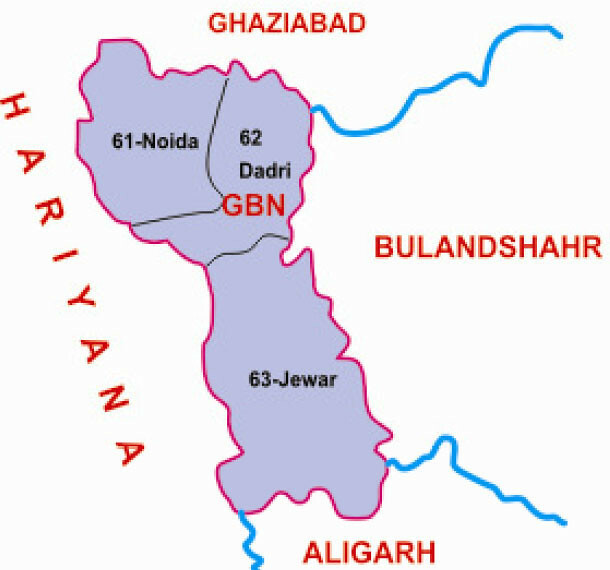 Gautam Budh Nagar is a largely suburban district of Uttar Pradesh state in northern India. It is part of the National Capital Region (India). Greater Noida is the district administrative headquarters. The district is one of the fastest growing parts of India, registering 51.52% growth in the preceding decade, according to the census of 2011. Gautam Budh Nagar is included in the proposed Delhi-Mumbai Industrial Corridor.